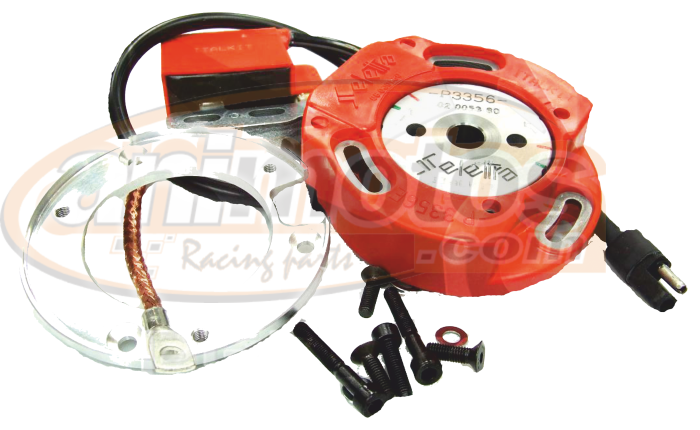 ROTOR SELETTRA PARA COMPETICIÓN SIN LUCES, AUMENTA LA POTENCIA Y MEJORA LA RESPUESTA DE MOTOR. Powered by ShopFactory to sell P1436 online. All-in one eCommerce and online shopping cart software.